Moreton In Marsh Taxi? Look no further! T A TAXIS is a Taxi service based in Moreton In Marsh, Gloucestershire and covers the Cotswolds and beyond, including airport transfers and bespoke Cotswolds tours! We also cater for Cheltenham Horse Racing Festival! 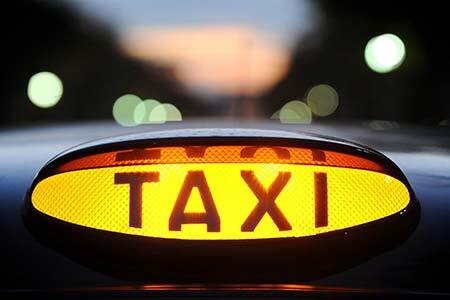 Use our simple online enquiry form to get a Taxi quote and we will get straight back to you! We can collect you from Moreton In Marsh train station and get you to your chosen destination, to your house, hotel or any other chosen destination of your choice. 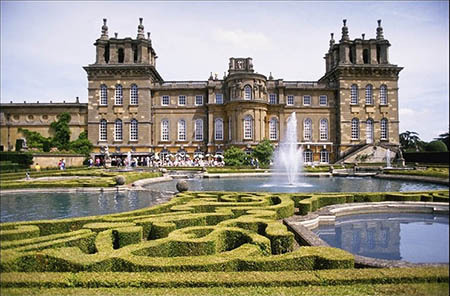 We offer bespoke Cotswolds Tours, these normally include visits to the most popular Cotswold villages such as Bourton On The Water, Stow On The Wold, Broadway. All Uk airports catered for, please contact us for a quote for your Airport transfer. 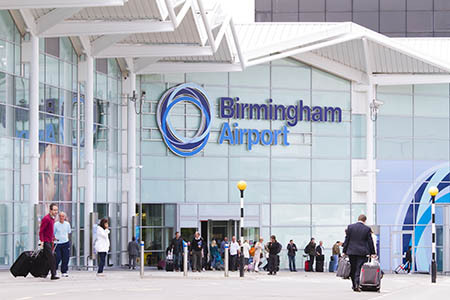 We cover all major UK airports including all London airports, Bristol & Birmingham. Call Now 07565 521833 for an instance response from TA TAXI – MORETON IN MARSH!